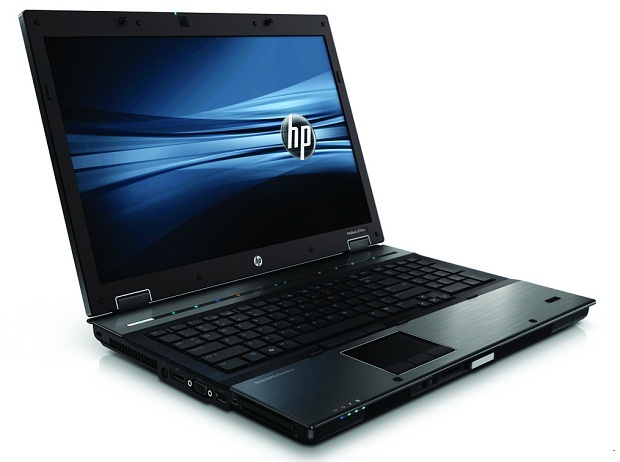 The HP EliteBooks have always been, well, elite and the new 17-inch 8740w cements that claim even more. Graphic designers, CAD users, video dudes, HP made this one for professionals like you. The real treat, however, is the 1920 x 1080 HP DreamColor LED-backlit screen. Of course it comes at a price, however, and isn’t even standard on the decked-out $3,899 pre-built model. But that’s too be expected as DreamWorks helped design the screen back in 2008. HP is staying ahead of the curve with the 8740w and included two USB 3.0 ports, along with standard issue eSATA, VGA, RJ45, Firewire, optional 2MP webcam. It also curiously has only a DisplayPort jack and no HDMI. There’s also a docking station available for those locked down to a desk occasionally and mobile broadband powered by Gobi for those who aren’t. These models aren’t cheap but you probably gathered that already. Prices start out at $1,999 for a basic, but still capable, Core i5 model with pre-built solutions fetching as much as $3,899. The price can climb even higher once the right option boxes are selected. You may want to keep that credit card in your wallet until we see some reviews comparing the HP 8740w verses Dell’s professional monster, the M6500. They seem close spec wise although for a pretty penny the Dell offers the Core i7 920XM Extreme CPU option. The Dell also has three hard drive bays vs the 8740w two with one shared with the optical drive. The HP is slightly cheaper and a tad smaller, but when you’re talking about buying a 17-inch powerhouse notebook that costs more than most used cars, what’s a couple of extra dollars and pounds for a better platform?